The practice of meditation is the rest of the brain from the relentless processing of an endless stream of information. Thanks to it, you can gain complete control over your own emotions and consciousness. The benefit of meditation lies in its beneficial effects on the body, in particular brain training. Thanks to it, every day your mind learns to do better what you demand of it. Through everyday meditation you can use its hidden potential, which scientists talk so much about. A simple concentration of attention seems to be an idle seat in a lotus pose for many people. However, meditation is a real brain training, the effect of which can be felt and even fixed. 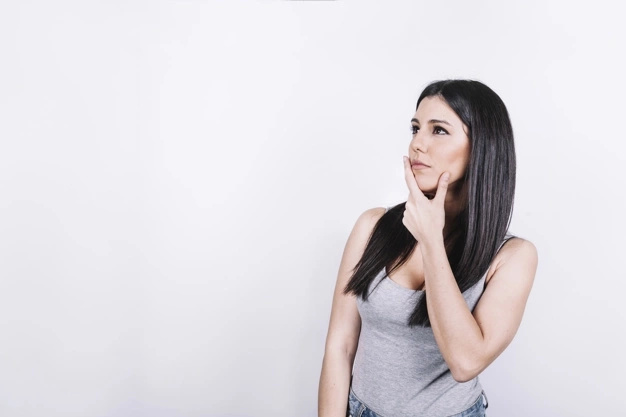 For more than half a century, scientists have been seriously studying it, surprising skeptics with the results of the studies. 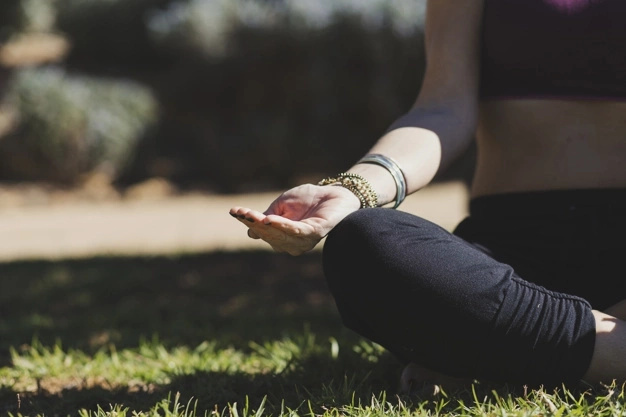 Meditation is capable of restoring brain cells, improving the physical and mental health of a person, building up his social life and world perception. 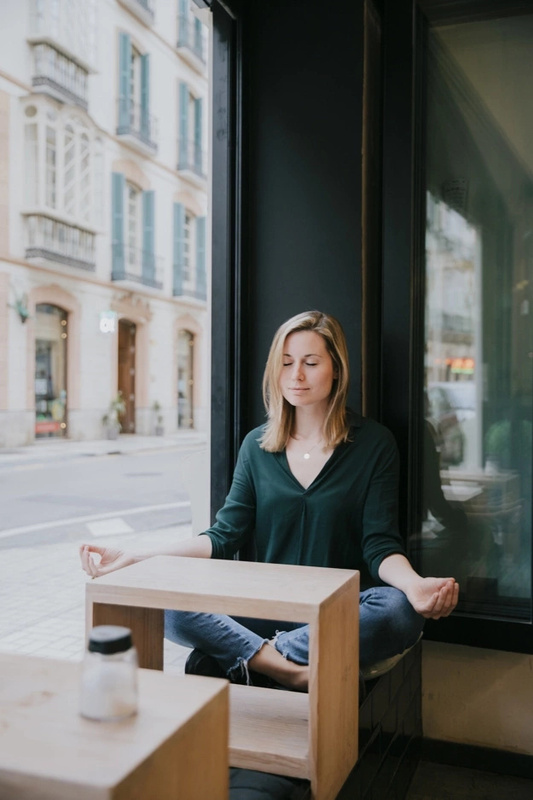 The benefits of meditation are tangible and observable, as proven by hundreds of scientific studies involving prominent laboratories, universities, and scholarly minds. The long-term trend of positive changes in the human body can be fixed after a few weeks of daily meditative practice. By meditating, you increase concentration of your attention, learn to be more rational and independent of your emotions. The practice of daily relaxation allows you to clear your mind and to master an absolute self-control. 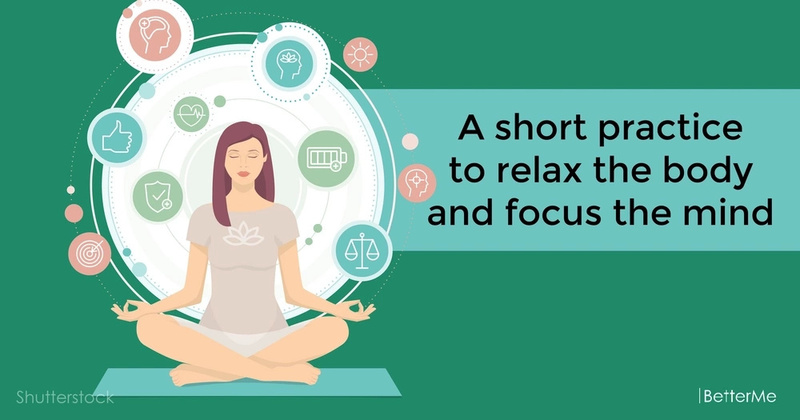 This short practice can help you relax the body and focus the mind. First of all, take a comfortable position. You can sit, lie on the floor of on the sofa. Then close your eyes. Feel the weight of your body. Focus on your sensations. Feel your arms, feet, stomach and head. Relax you stomach, this is the area of stress. Relax your face. Feel how your breathing flows through the whole body. If you feel discomfort or tension, direct your breathing there, study these sensations, make friends with them, do not try to change them. 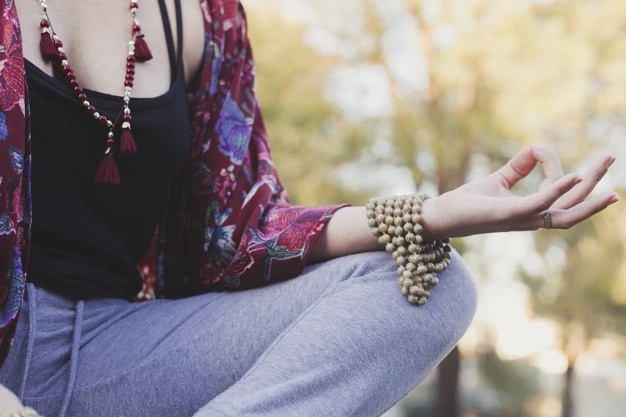 This meditation helps to return to awareness in a variety of situations, and practicing it several times a day can have a significant effect.